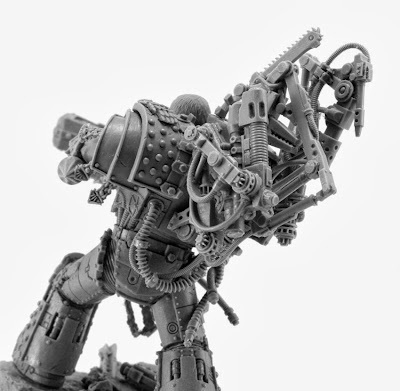 And it just keeps getting better from Forgeworld. This time it is the Loyalist lackey, Ferrus Manus, the first Primarch known to have died at the hands of another. This release captures him moments before his demise at the hands of The Phoenician. Here are some stills of the model. 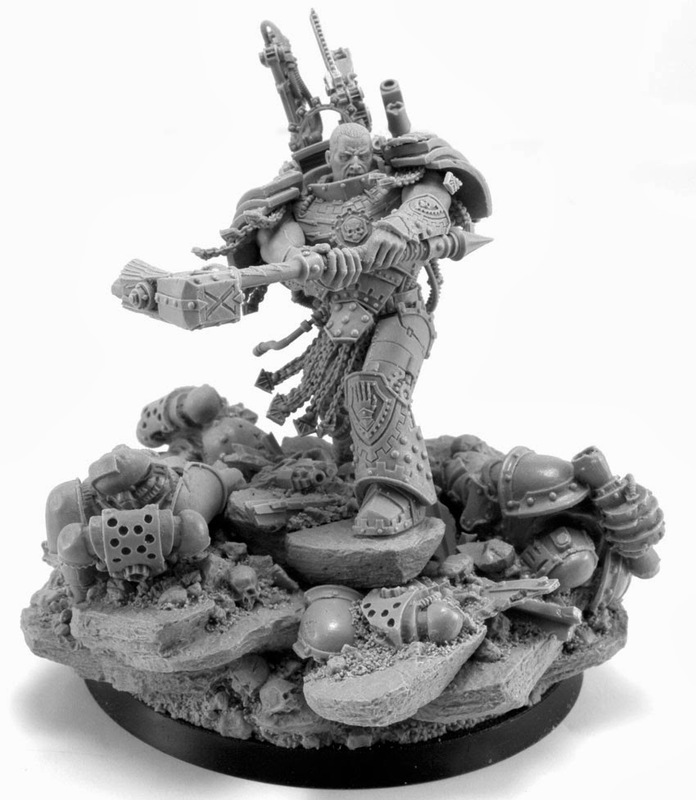 It is an awesome model from Forgeworld and demonstrates once again why model-wise, 30k and the Horus Heresy is the best game in town.